Friends, today's freebie is a set of realistic-looking jam bottle mockup PSD. 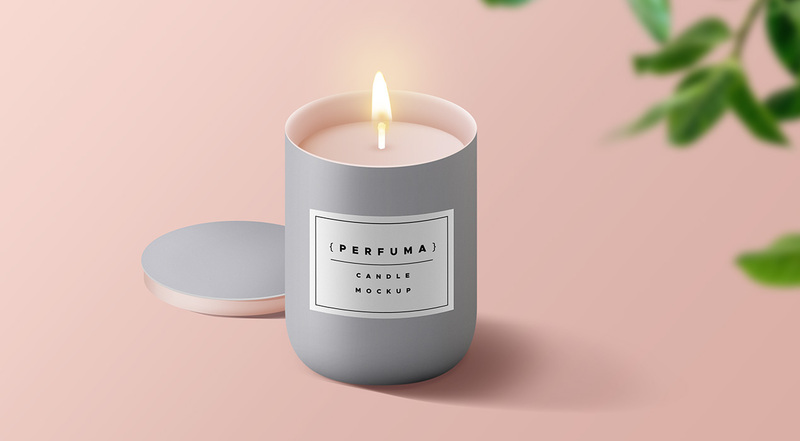 It also contains fully editable product label mockup. Adding your product label is very easy and quick. 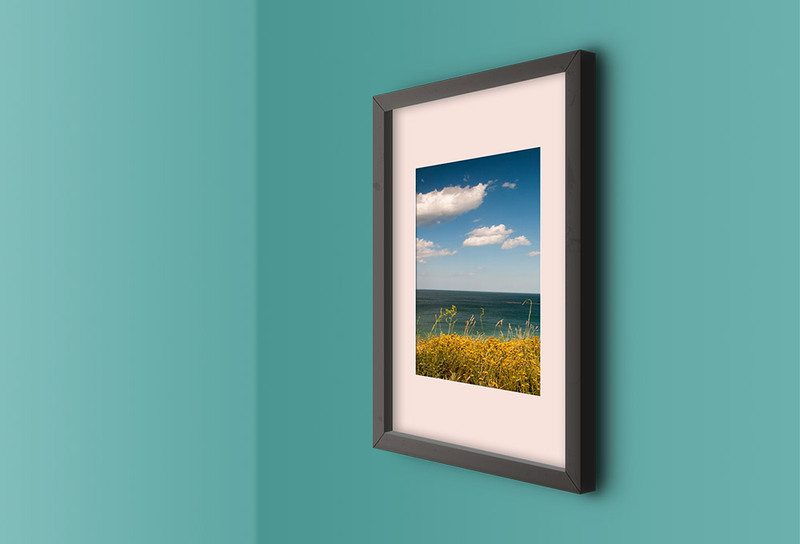 Just double-click any of the top three smart-object layer and paste your design and save. This bottle graphic is highly useful for product label presentation. Also, the bottle comes in three colors (flavors): strawberry, mango, and grapes. You can easily change the color and size bottle as I have created the bottle with smart-objects and shape layers. 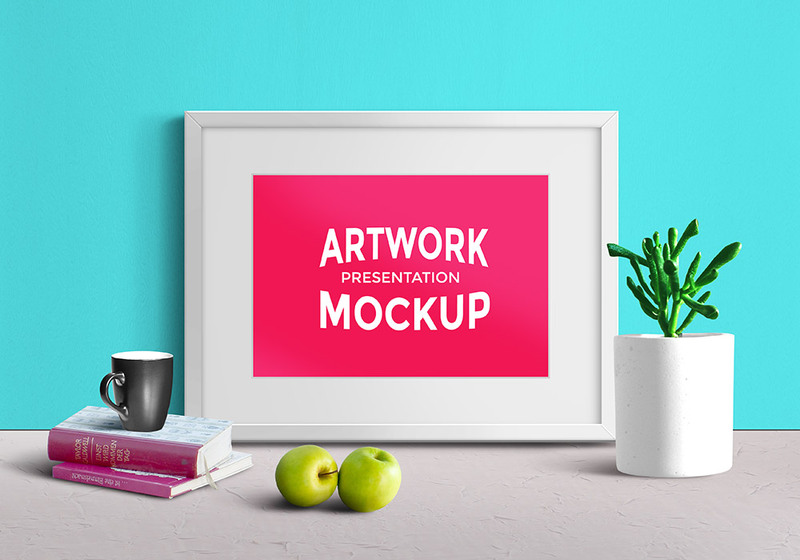 Overall, it's a fully editable mockup PSD file. Hope this will make a very good free design resource.